YOUR CAR’S PERFORMANCE, QUALITY AND SAFETY STANDARDS ARE NISSAN’S PRIORITY. If you have been involved in an accident, your Nissan Dealer can arrange to have your vehicle repaired to manufacturers specifications. You have the legal right to decide who repairs your vehicle under your insurance policy. Insist that it is repaired using genuine parts and by fully trained technicians. Minor damages to your windscreen shouldn’t be left unrepaired as they could develop into cracks requiring total windscreen replacement. 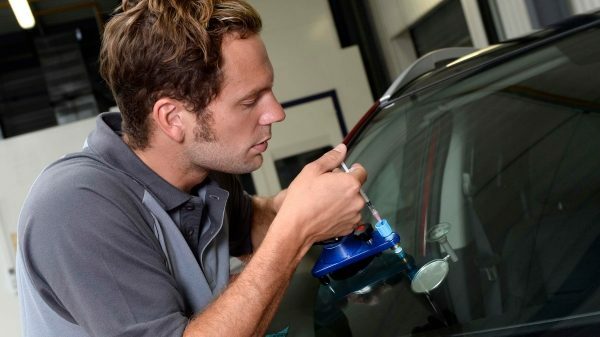 The windscreen is an important safety element of your car, which is why a windscreen check is carried out during your vehicle NCT. 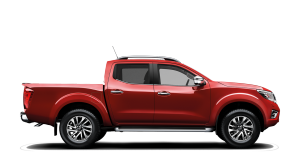 Nissan Dealers are equipped and trained to identify any repair or replacement requirements and carry them out at minimum inconvenience to you. Our repairs will be carried out quickly, leaving virtually no trace. 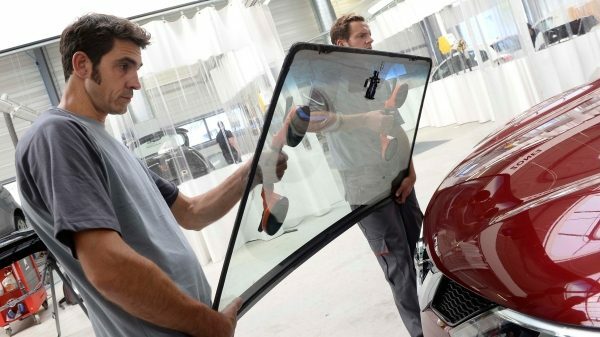 If the impact is too big or is located in a critical area, our technicians will replace your windscreen with one of the exact same specifications and with minimum vehicle downtime. 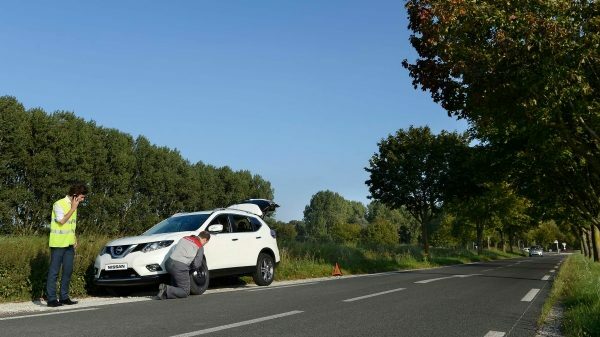 Our advisors will even liaise with the car insurance company on your behalf, dealing with all the administrative hassle and getting you back on the road as quickly as possible. 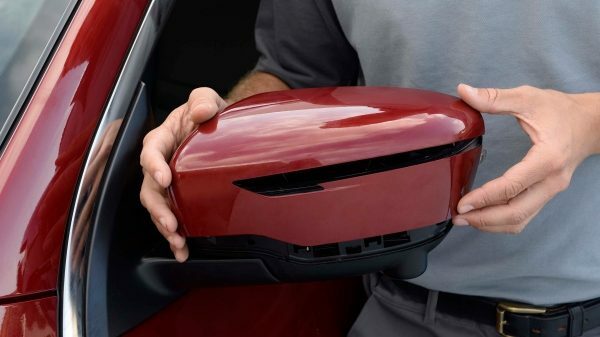 Nissan’s diagnostic tool will help you identify if your windscreen can be repaired or needs to be replaced. 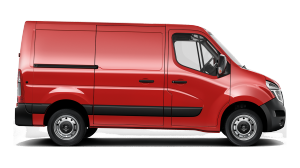 Find your closest Nissan Repairer here. Nissan Dealers have a selection of painted replacement parts available in stock. 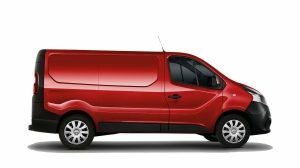 This ready to fit offer allows us to carry out replacements on items such as mirror caps or bumpers in a very short time, keeping your car immobilisation to a minimum. 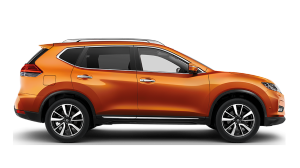 Nissan is a company which prides itself on the quality and reliability of all vehicles sold by our dealers, our care for our customers does not end when you drive away from the dealer site. 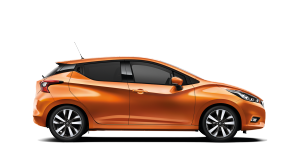 All new Nissan's comes complete with a Nissan Pan European Service along side the Nissan warranty period. 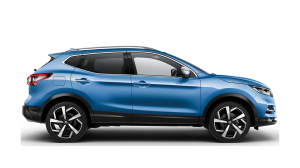 This complimentary service provided by Nissan gives you total motoring peace of mind 24 hours a day, 365 days a year, throughout Europe (West of the Urals) free of charge. 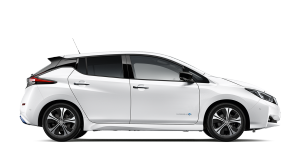 You will find full details of all the benefits Nissan Pan European Service offers you in this section. 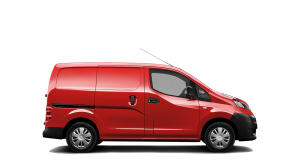 Nissan Pan European Service cover runs from the initial registration date of your vehicle.